The rural, rolling hills of Washington County are just about an hour northeast of Albany on a scenic ride along Route 40. 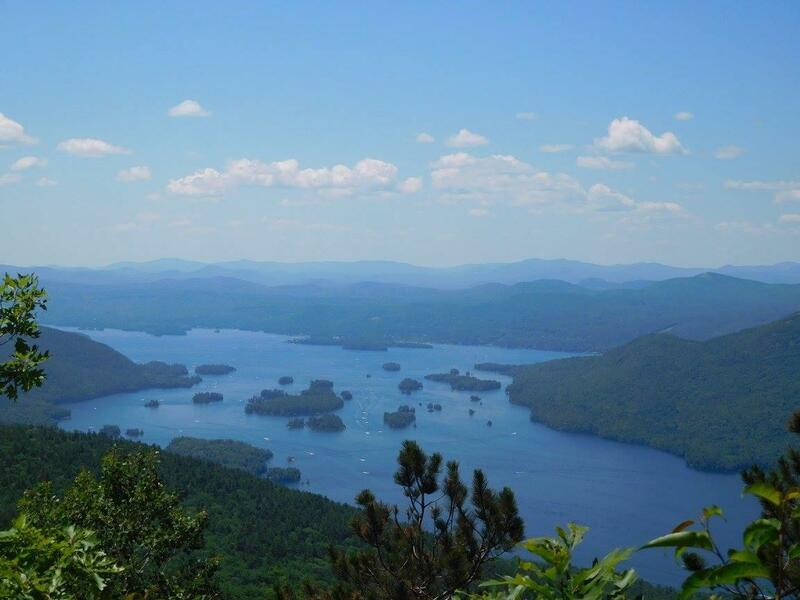 The county is bordered by the eastern shore of Lake George, Saratoga County, and the state of Vermont. Some may overlook this area with larger attractions close by -- let them, and you can continue to enjoy the peace and quiet and beauty of the region. There are four historic covered bridges in Washington County, and you could make a day just touring them all. A drive through the Eagleville Covered Bridge that was built in 1858 is still possible. 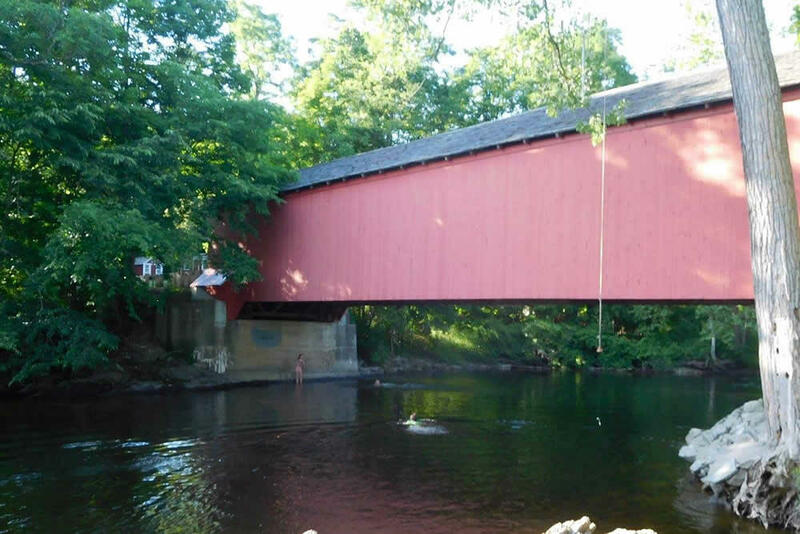 Even better, the section of the Battenkill River below the bridge makes for a popular local swimming hole. For almost 60 miles starting in East Dorset, Vermont and flowing into the Hudson River in Easton, New York - the Battenkill River is an idyllic scene for recreation. 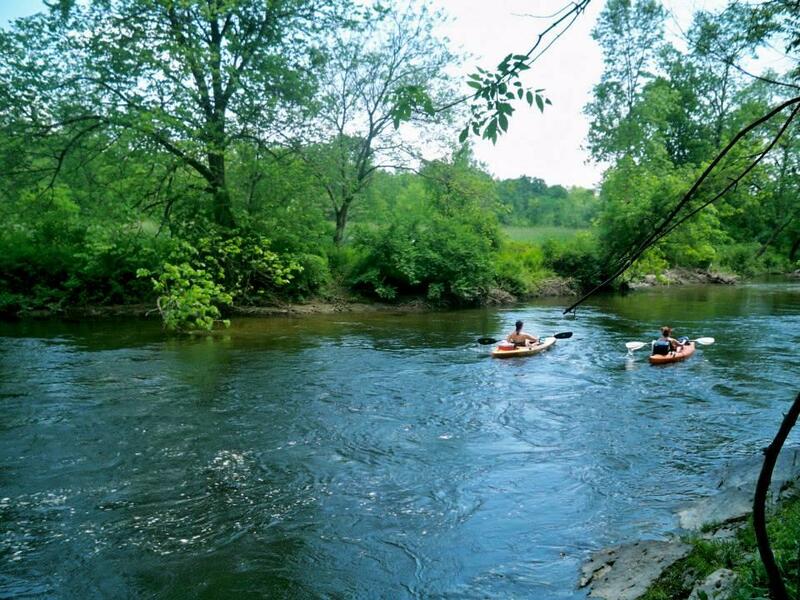 There's fishing and kayaking, but one of the best summertime activities on a hot day in Washington County is a lazy day of tubing down the river. You can rent a tube with Battenkill Valley Outdoors for $27 and they will shuttle you back to the starting point. If you bring your own tube, you can still use the company to purchase a shuttle upstream. Black Mountain stands just east of the midpoint of Lake George. Hop on the red trail for 2.5 miles, straightforward and straight up. The summit is at 2,646 feet and during your climb you will hike up over 1,000 feet to get there. It's moderately challenging due to the elevation, but should be very doable for the average day hiker. A firetower sits at the top, but it is closed off to visitors. No worries, because the view is magnificent enough right from where you are standing. You can head back down the way you came or create a 6.6-mile loop that affords many interesting sights along the way. There are a bunch of farms in Washington County, some of which offer tours on which you can see cows, pigs, and chickens. 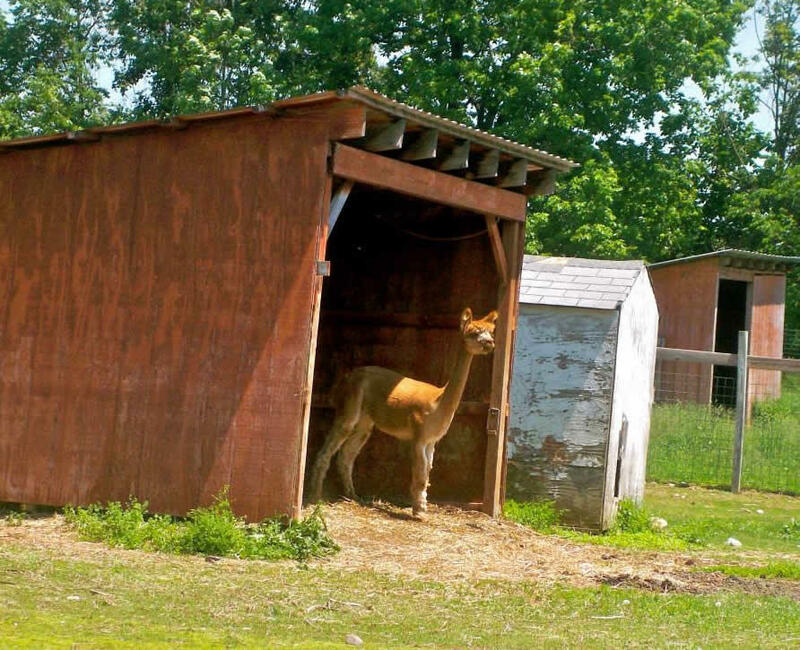 But if you are looking for a more unusual experience, visit the alpacas of Breezy Hill Ranch. Call ahead for a meet and greet with the alpacas (518-854-3680), and don't miss checking out the farm store that carries products made with their luxurious fiber. If the name sounds familiar, that might be because Battenkill milk is sold in a lot of Albany area grocery stores and the Troy Waterfront Farmers Market. (It's often one of the brands in a glass bottle.) The milk has won awards for quality, so you can imagine what that means for the ice cream served at creamery store in Salem. 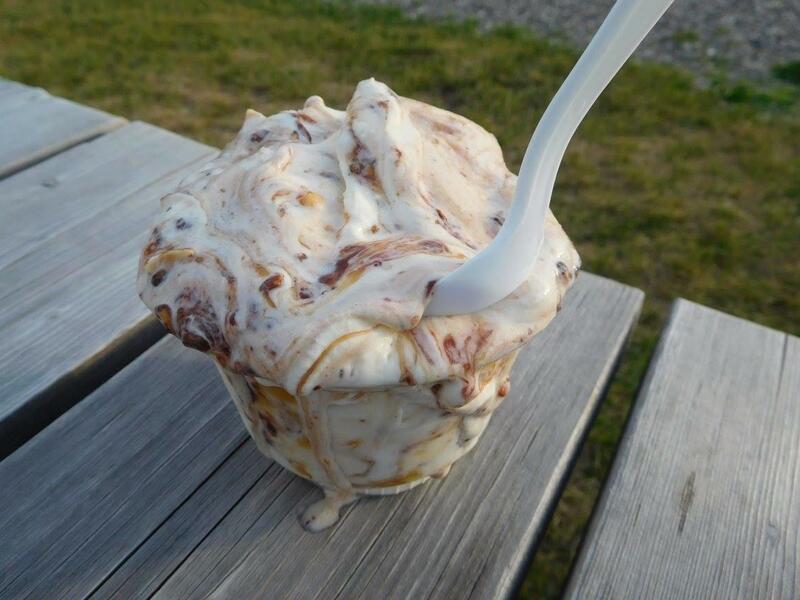 The McEachron Masterpiece is an over indulgent sundae filled with generous hunks of brownie, fudge, caramel, and nuts. Don't leave without visiting the cows that make it all possible. A most heavenly dessert in an unlikely location. Stop by the gift shop at New Skete monasteries near Cambridge and see what flavors of delicious cheesecake are in the freezer. It's made by the Nuns of New Skete on site. 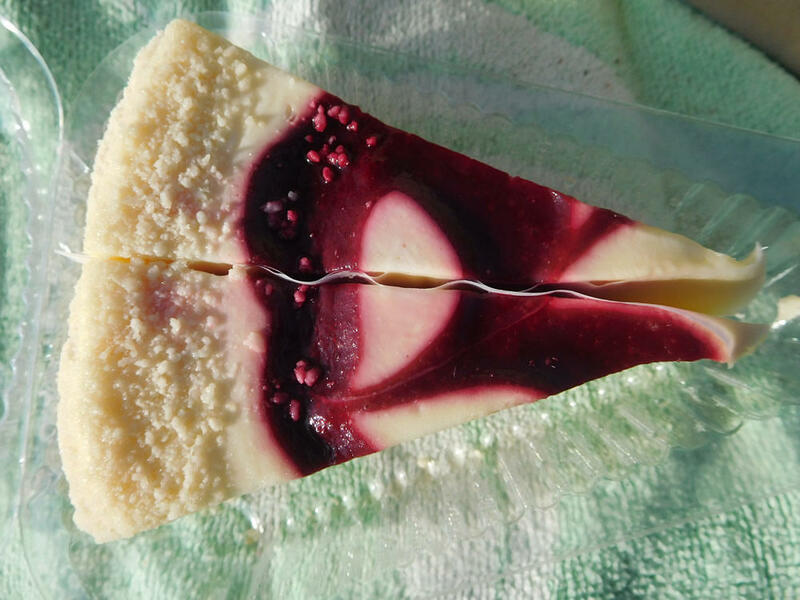 The gift shop is open Tuesday-Saturday from noon-4:30 pm, and a limited number of cheesecakes are in the freezer in the foyer from 8 am-8 pm daily. The smallest amount you can order is a double slice, perfect for sharing. Try the raspberry ripple, it's divine! Argyle is a dry town, meaning it prohibits the sale of alcohol. Good thing this Argyle Brewing Company is right next door in Greenwich. (Brewery slogan: ("Dry town, wet basements.") 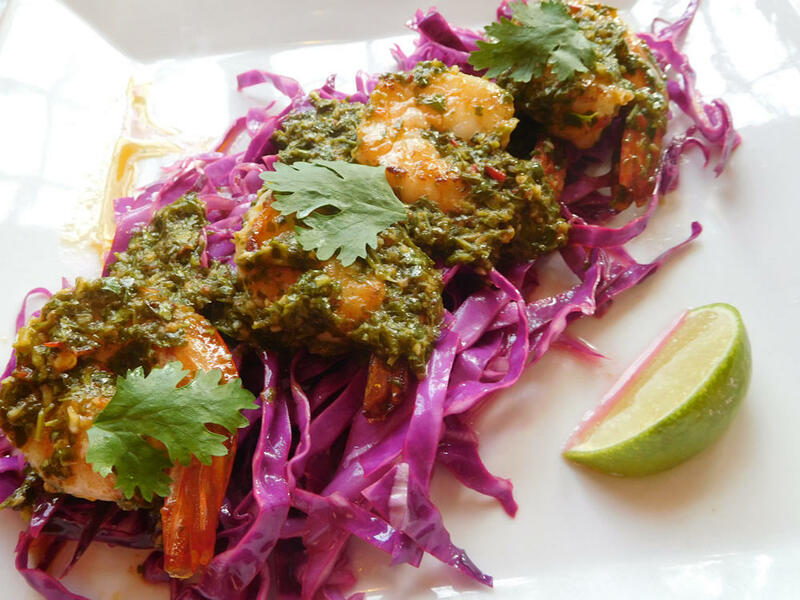 The staff is friendly with great suggestions, yet serious about their craft. (They have a microbiologist on board for creating farm-to-glass microbrews.) Be sure to try out the Woodland Ale. The Washington County Fair bills itself as "New York's #1 Agricultural Fair." And this year's it's August 20-26 at the fair grounds in Greenwich. Rides, music, food, and farms. The annual Washington County Cheese Tour is self-guided tour of farms around the county that produce cheese. You can often see the animals involved, and sample products such as cheese and yogurt. This year's tour is September 8-9. Whitehall has named the mythical being Sasquatch as the community's official animal. There's an annual Sasquatch Festival -- September 29 this year -- and also a Bigfoot Half-Marathon and statues of bigfoot around town. The annual Washington County Fiber Tour shows off the farms and fiber producing animals in the area, and is a chance to see how these materials are converted into textiles used in our everyday lives. The self-guided tour visiting local farms is usually at the end of April. The annual Tour of the Battenkill is a large road cycling race that offers different mileages for riders. 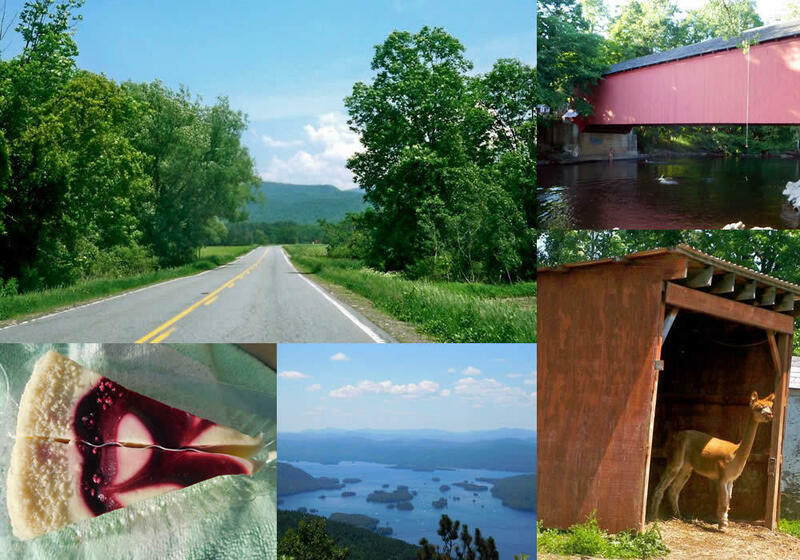 It crosses a covered bridge and gains 5,000 feet of elevation on Washington County's many hills. This is a yearly event, next scheduled for May 2019. 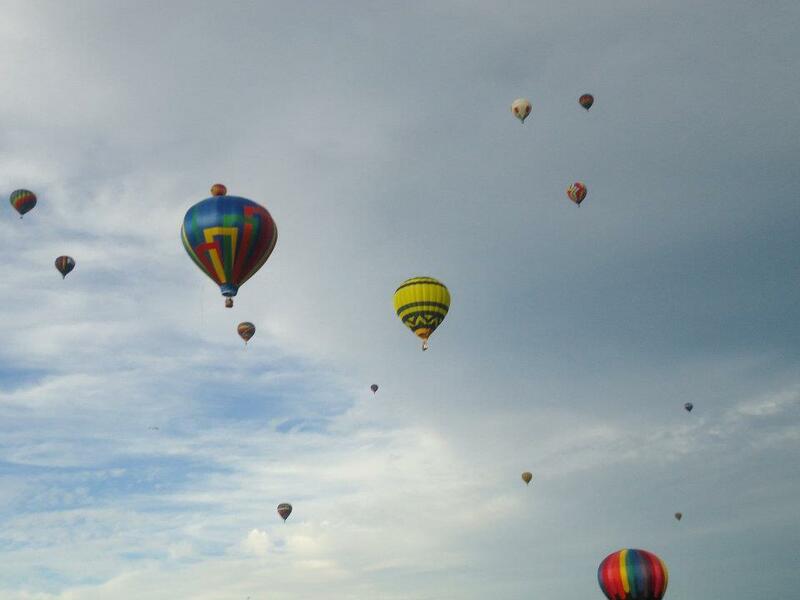 Watch hundreds of hot air balloons take off -- or eve go up in one yourself -- at the Cambridge Valley Balloon Festival. The flight generally occurs in the beginning of June. Looking for a trip to Provence without a passport? Stop by Washington County's only lavender farm. Located at 437 Dewey's Bridge Road in Whitehall (very close to Fort Ann) we have a 200 year old stone farmhouse with a field of 5000 lavender plants and a meditative lavender labyrinth. Open Wednesdays thru Sundays 10am to 4pm until September 2nd. Come pick a bouquet today! We just visited Lavenlair Farm in Fort Ann - a lavender farm that offers tours for $10 as well as pick your own lavender. They said they are the only lavender farm in 200 miles. I’d highly recommend visiting and going on the tour. Nearby Battle Hill Brewing is making a beer, Harmony, from their lavender right now! 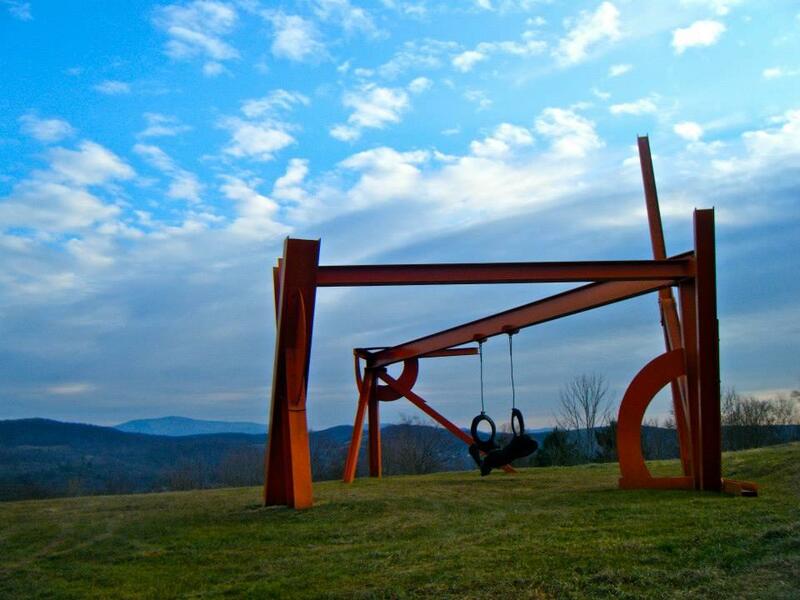 Both are great additions to a Washington County day trip. You forgot to mention R.S. Taylor & Sons brewing in Hebron NY! 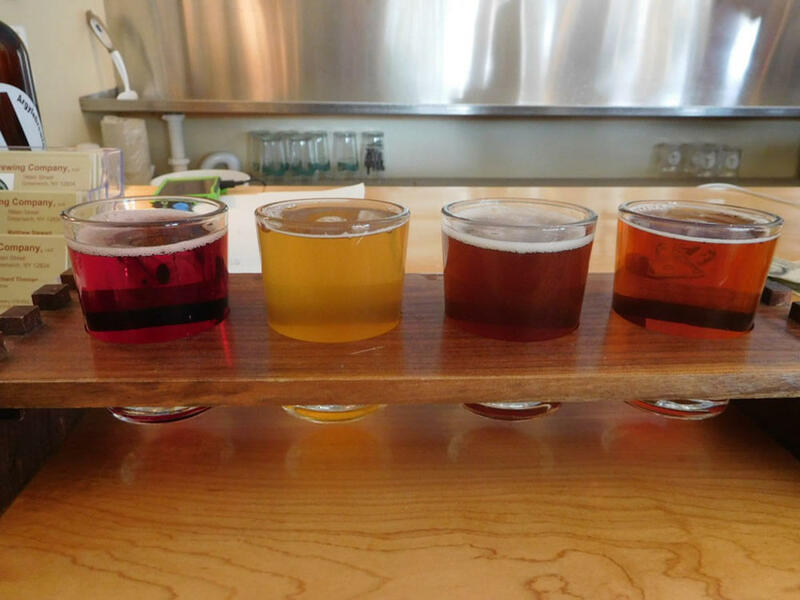 Great local brewing company with a laid back tasting room and small bites to nosh. You might have seen them at the Troy Farmer's Market or their taproom in Saratoga, but the Misty Bleu Farm and Hebron Tap Room started it all! The King Bakery Donut Cart is a secret piece of donut lover's heaven in Cambridge on Sunday mornings. Fresh donuts & pastries curbside. Recommend.